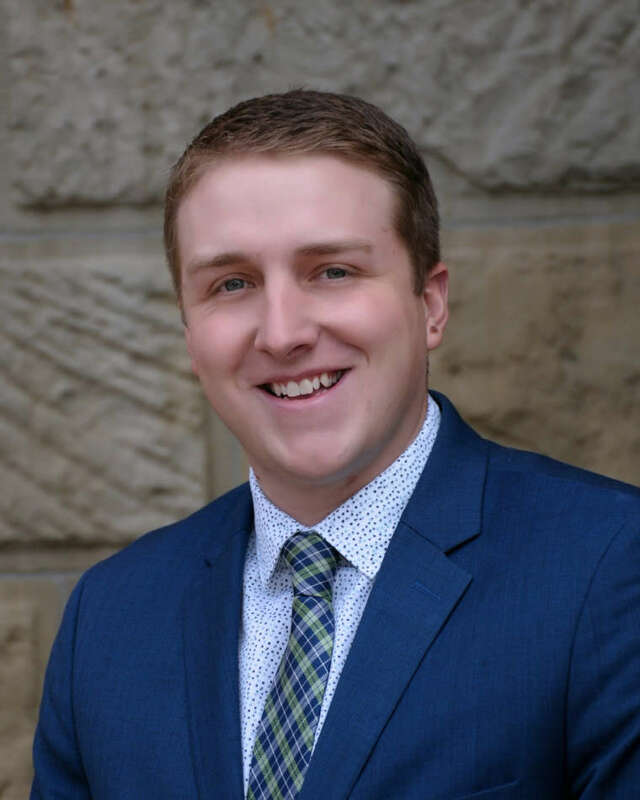 After starting his career in accounting with a national firm, Dylan decided to make the move to Teed Saunders Doyle in 2017. Dylan’s experience is in audit and assurance engagements from a wide variety of industries and reporting frameworks. Although assurance engagements are his speciality, he also loves to provide clients with assistance on taxation or any other business needs. He prides himself in providing the best possible service to each of his clients and making an impact on their business. When not in the office, Dylan can be found swinging clubs on the golf course or playing hockey at the local rinks.